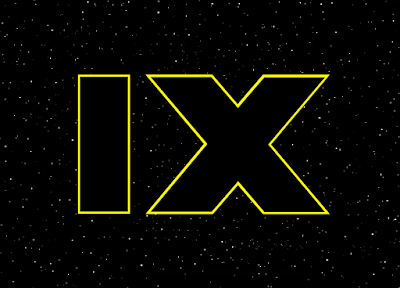 While the official word on Star Wars: Episode IX has been mostly silent these past few months(we still don't even have a title! ), some well timed leaks have given us glimpses at the characters in the film. Today we just might have been treated to the most substantial leak yet as some poster key art for Episode IX has surfaced. 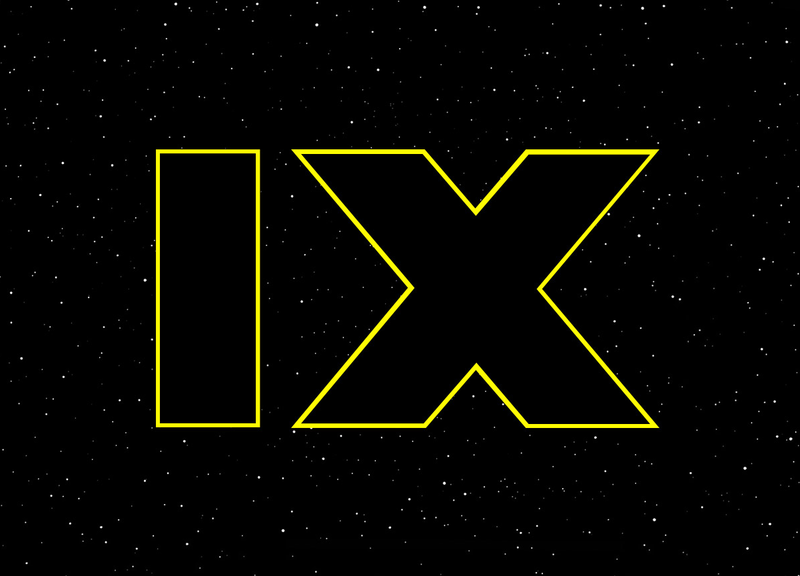 Of course, this imagery will likely be all over the place later this year as part of the marketing campaign for Episode IX. 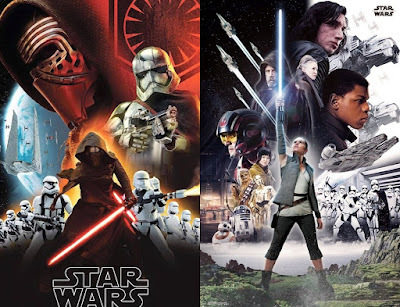 But if you still want to save your first look at this artwork for Star Wars Celebration Chicago(which is likely the event where much about the film will be revealed), be careful scrolling down. This is your official SPOILER ALERT.